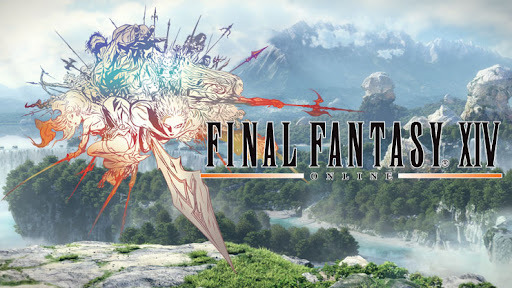 Recently at E3, Square-Enix revealed they are releasing a new MMO for the PS3 aptly called Final Fantasy XIV. Initial exclusivity on the PS3 and PCs. I say “initial” because” Square-Enix did not comment if it will come to the 360. But knowing its recent history, it should also be multi-platform. It’s not surprising that SE is developing a next generation MMO. FFXI just celebrated its 7th year and I’ve been playing the game since it came out in english for the PS2 in 2003. Although it is profitable for Square-Enix with thousands of active users around the world only second to World of Warcraft, it’s not HD. Well not HD on the PS3. It’s HD on the Xbox 360. 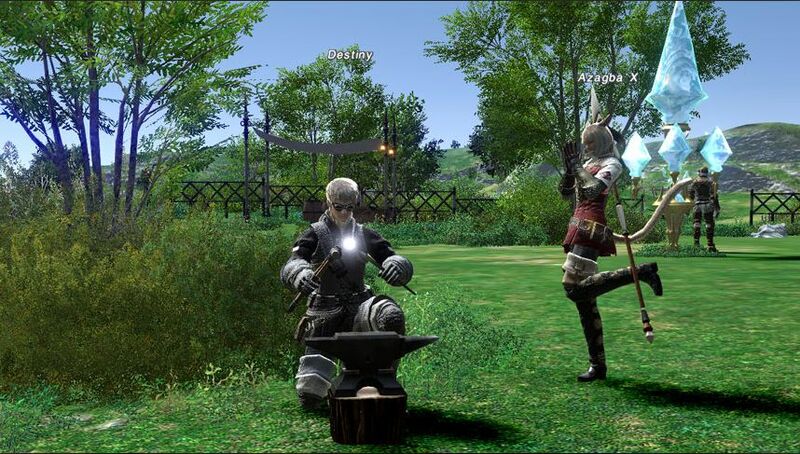 FFXI stands out as the only true multi-platform MMO in the world. So why release a new MMO when the old one still works? Gamers want HD. Well at least myself. FFXI on the PS2 is severely dated compared to the PC and the Xbox360. My sister refuses to play the game on the PS2 anymore because of the bad graphics. FFXI is now too advanced. The game is now mature and there are a lot of high level players. One thing I’ve noticed about “matured” games, there isn’t enough new users coming into the game to keep he community fresh. This is evident by the presence of more players from the low level areas to the high level areas. Although FFXI always keeps the franchise fresh by expansions and updates and “holidays” which is able to keep the players attention to keep on playing. But everything reaches an end. I hope FFXIV won’t be too different from the current version. That mistake led to the loss of interest in Everquest 2 . I doubt that I’ll be able to import my character from FFXI.